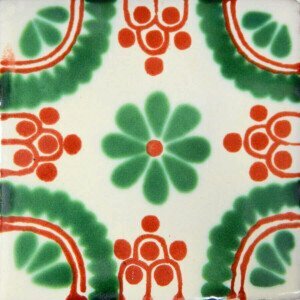 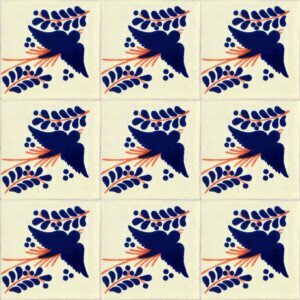 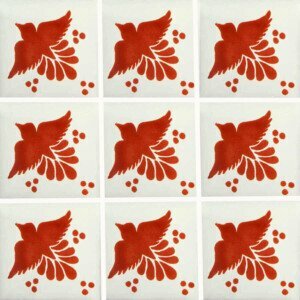 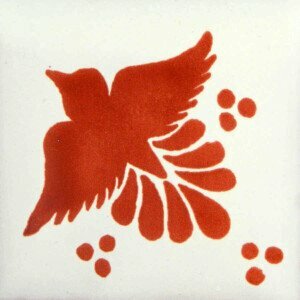 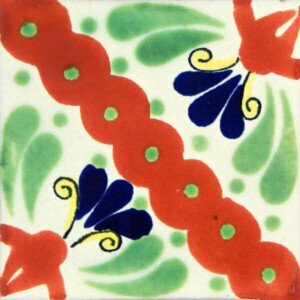 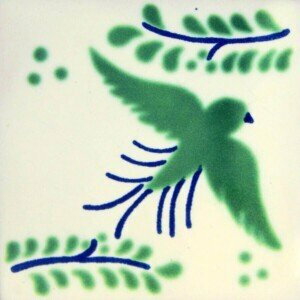 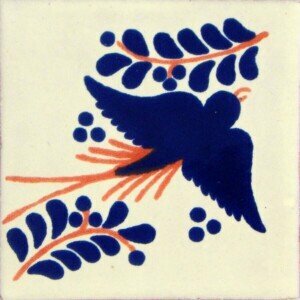 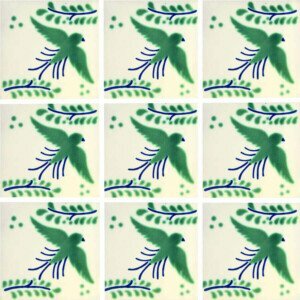 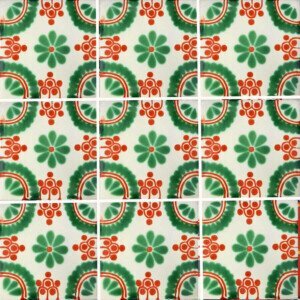 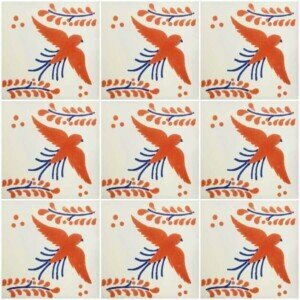 With this beautiful Fly Terracotta Mexican Ceramic Tile you will give a very special touch to your home or any place that you wish to decorate with these Mexican tiles. 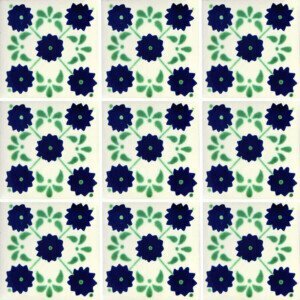 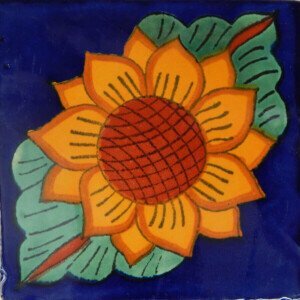 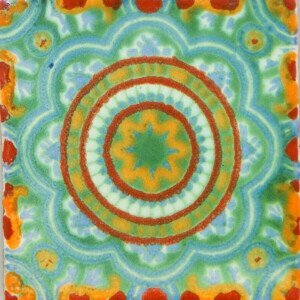 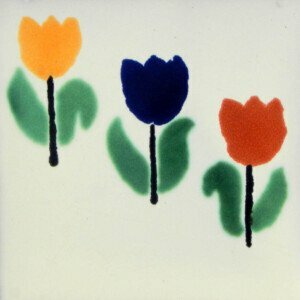 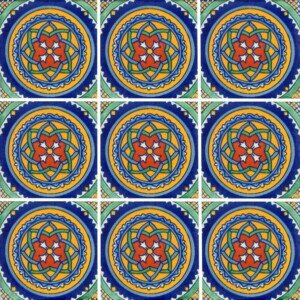 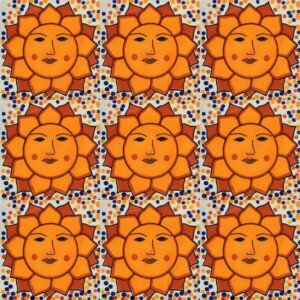 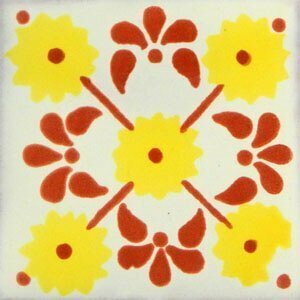 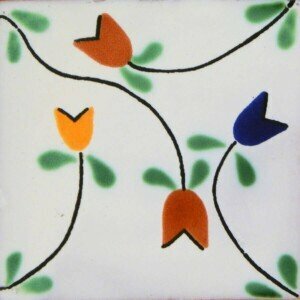 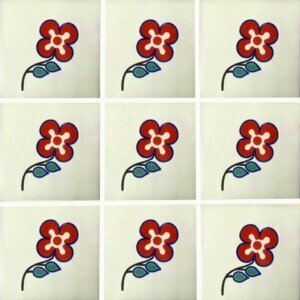 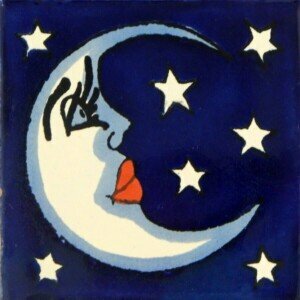 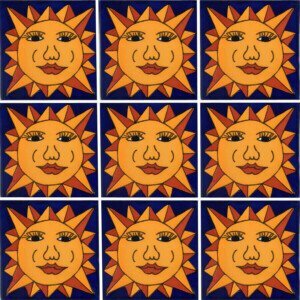 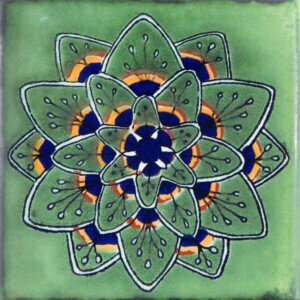 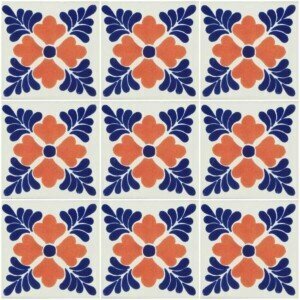 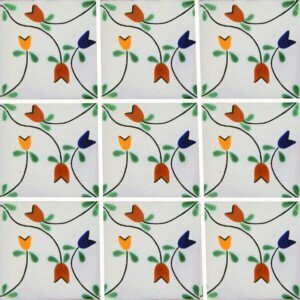 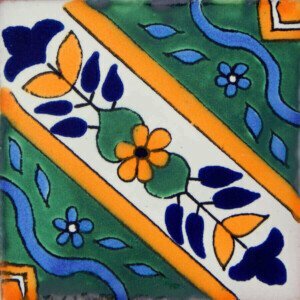 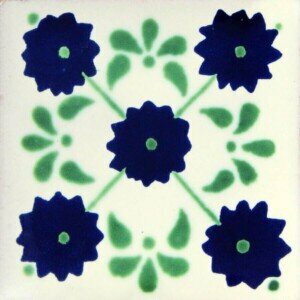 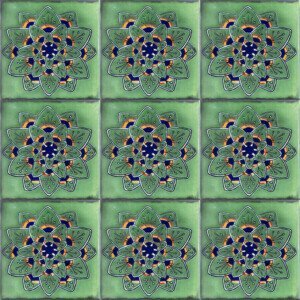 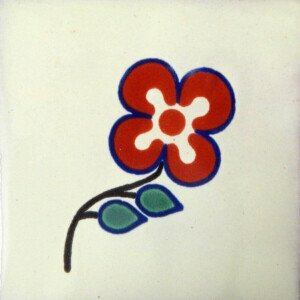 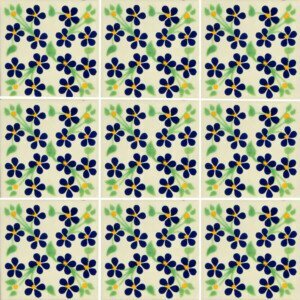 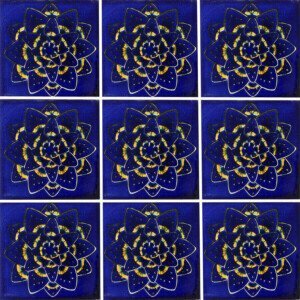 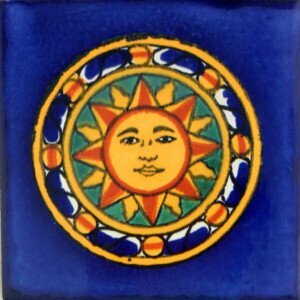 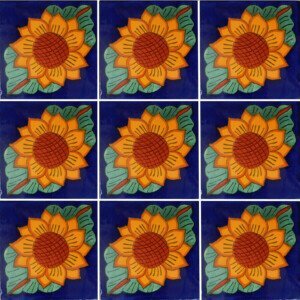 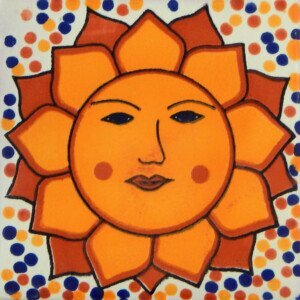 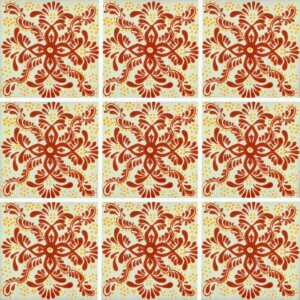 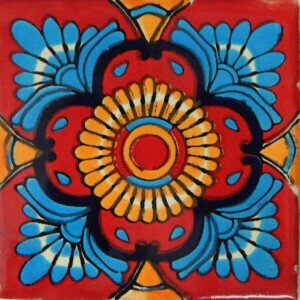 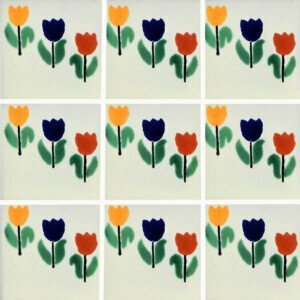 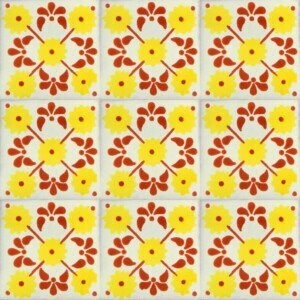 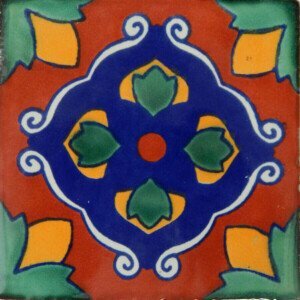 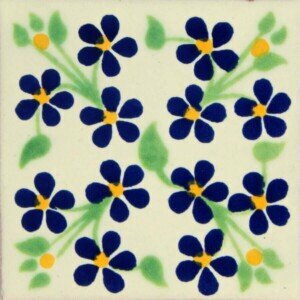 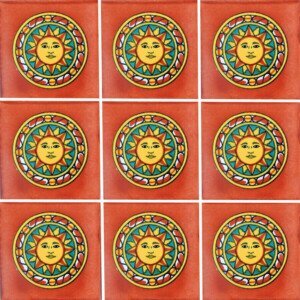 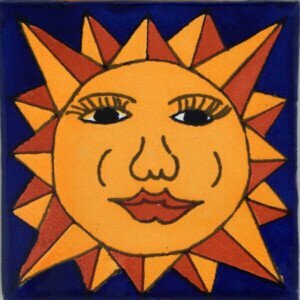 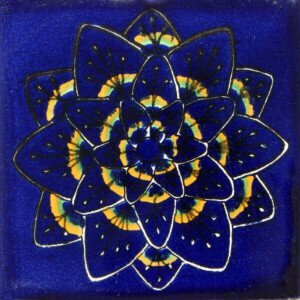 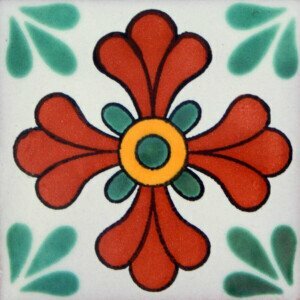 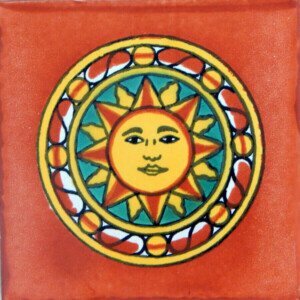 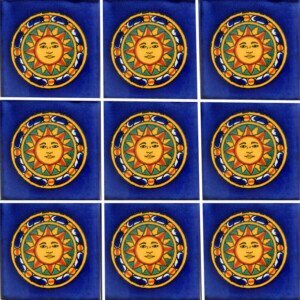 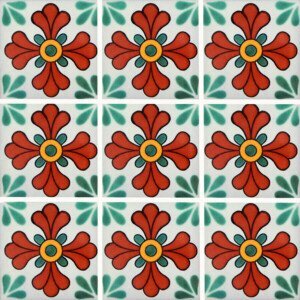 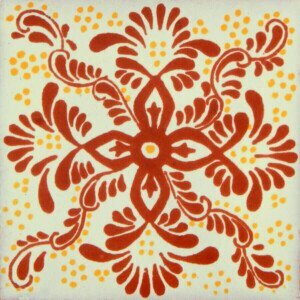 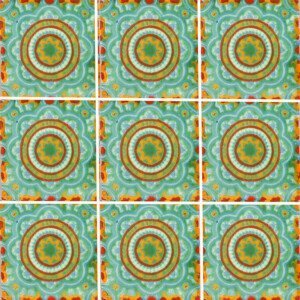 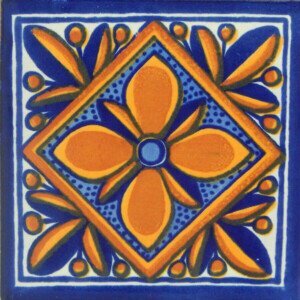 With this beautiful Girasol Mexican Ceramic Tile you will give a very special touch to your home or any place that you wish to decorate with these Mexican tiles. 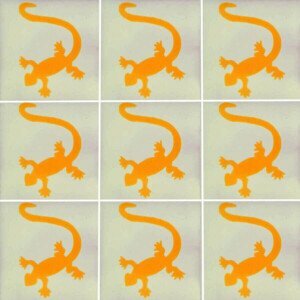 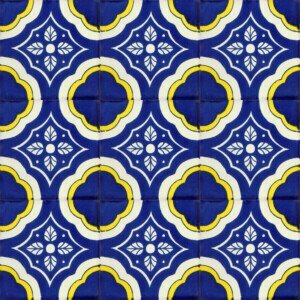 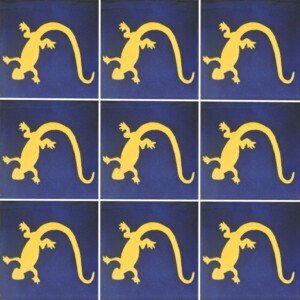 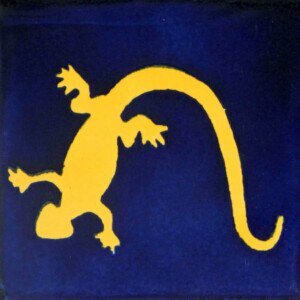 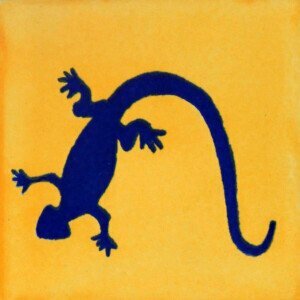 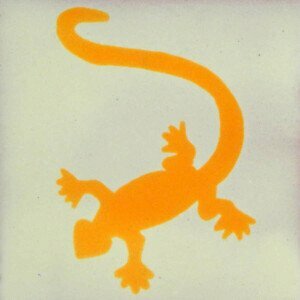 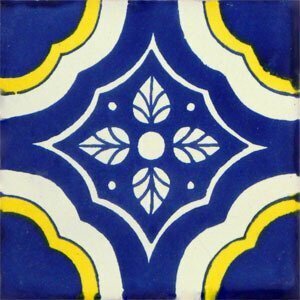 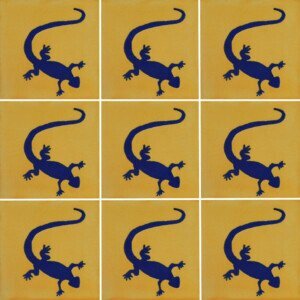 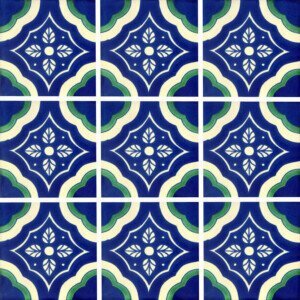 With this beautiful Lizard BLue and Yellow Mexican Decorative Tile, you will give a very special touch to your home or any place that you wish to decorate with these Mexican tiles. 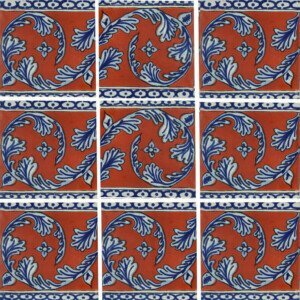 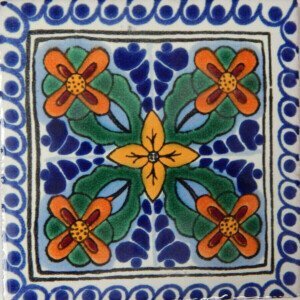 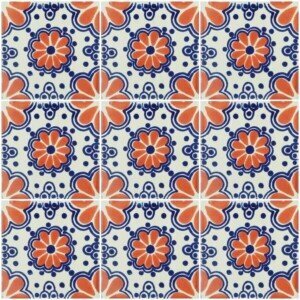 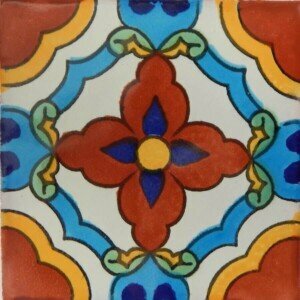 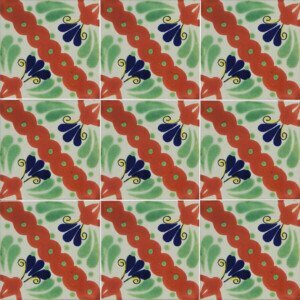 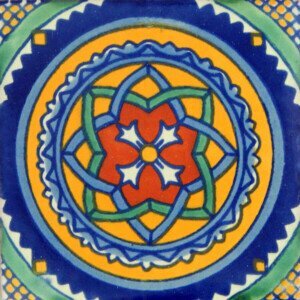 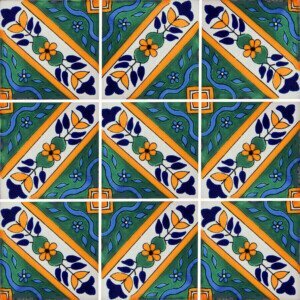 With this beautiful Martha Mexican Ceramic Talavera Tile , you have an excellent choice to decorate any space in a very different and original way. 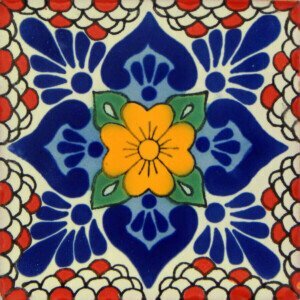 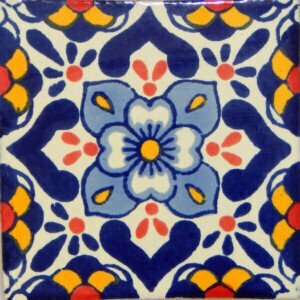 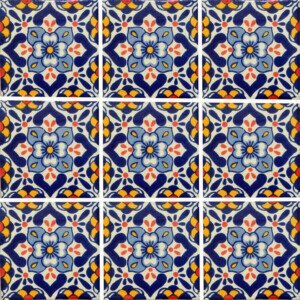 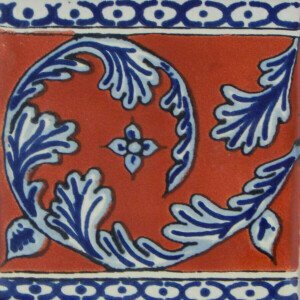 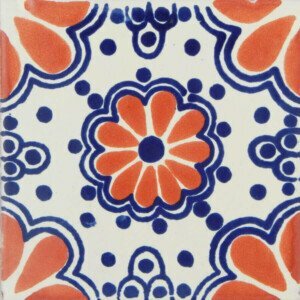 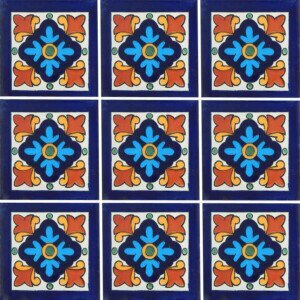 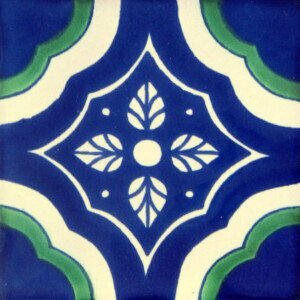 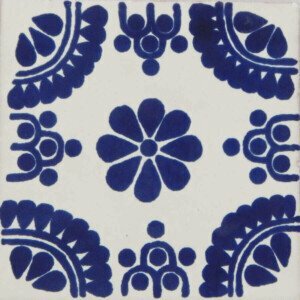 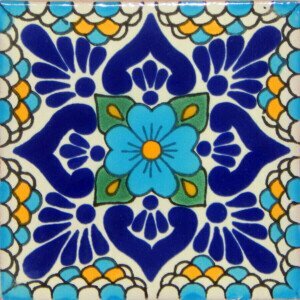 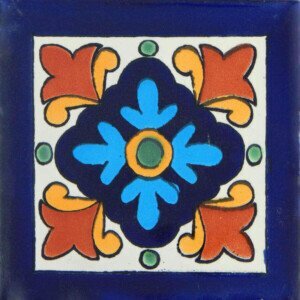 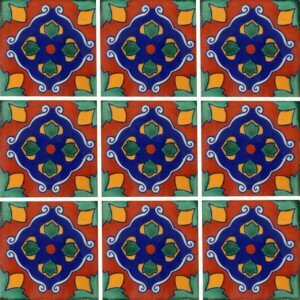 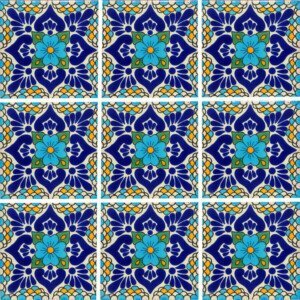 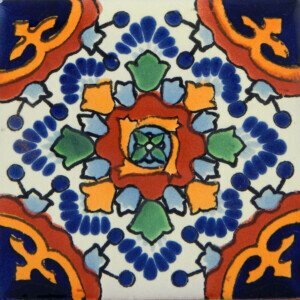 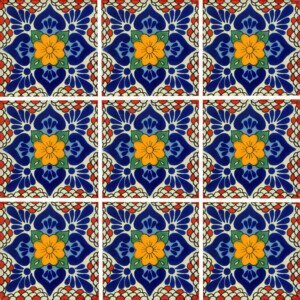 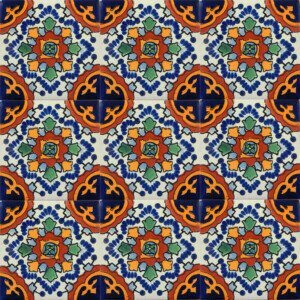 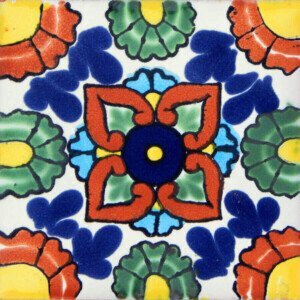 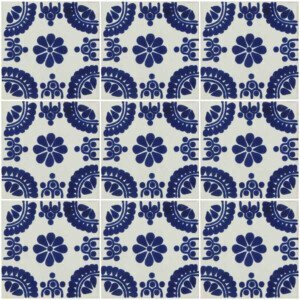 With this Ruther Mexican Talavera Tile , you have an excellent choice to decorate any space in a very different and original way.